Here's a one day Birmingham presentation course for early New Year, 2018. In this presentation course you will learn to understand the essentials of giving a good presentation, at work or in the conference hall. 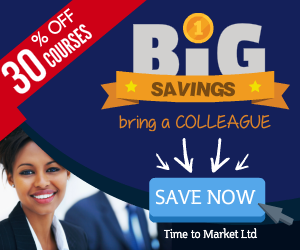 Because this is your opportunity to boost your presenting confidence as you develop your presentation skills in a positive training environment. So, this one-day Birmingham presentation course is a great chance to invest in your communication skills for future career success. Because you want to make sure that you are the best when you have to give a presentation. 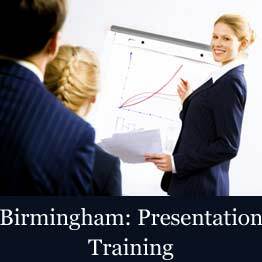 Your Birmingham presentation training starts at 0900 and finishes at 1700. So, it’s a full day that involves a series of training exercises and presentation expertise. First, understand the presentation building blocks. Also aim to boost your presentation confidence. Because most of our training course participants have some presenting experience, it's fair to say that others are new to the whole experience of presentations. Plan and prepare better presentations. You can increase your presentation productivity with better presentation skills and techniques. With PresentPerfectTM training you can expect to benefit from more confidence…and achieve better results. 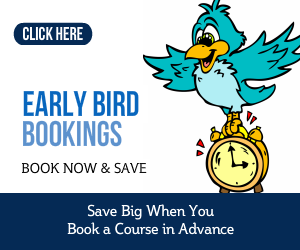 Early bird bookings close on 3 December 2017. All other bookings close on 22 December 2017.